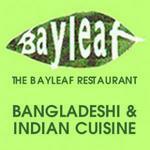 Did you know you can now order your Just Eat takeaway from Bayleaf Restaurant here on View? 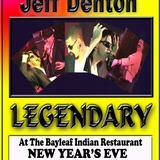 For a pleasant and comfortable dining experience head for Bayleaf Restaurant. It offers an extensive Indian menu to be enjoyed within a relaxed environment. 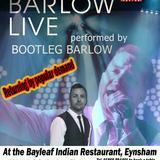 Do you work at Bayleaf Restaurant? 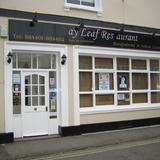 What did you think of Bayleaf Restaurant? 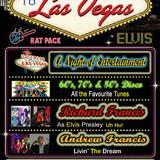 REally enjoyed my birthday bash here. We all had great food and laughed till we couldnt laugh anymore!